There are few places in the world that are so much the center of the world, yet so isolated and desolate that very little life exists there. 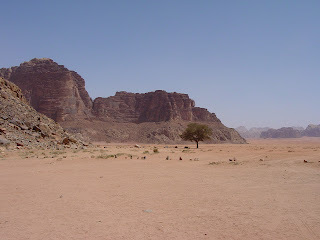 Wadi Rum is such a place. 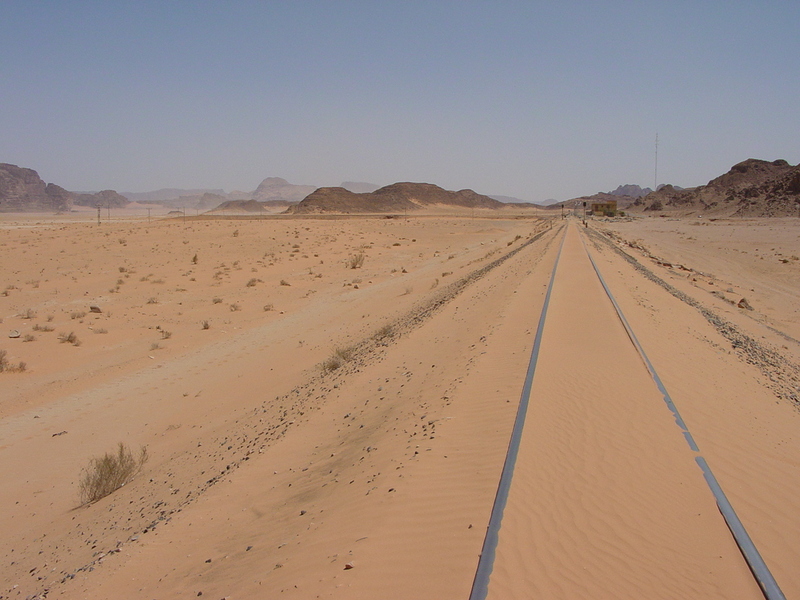 Very close to Aqaba on the Red Sea, it is an area that has been inhabited and traversed for millennia, yet there are almost no settlements and minimal inhabitants. 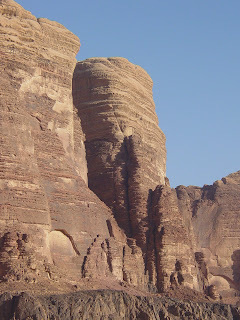 It is a spectacular place, as beautiful a desert as could exists, with unique and beautiful windswept rock arches and towers, rich red and gold sands, and vast vistas of mirages and shimmering heat. 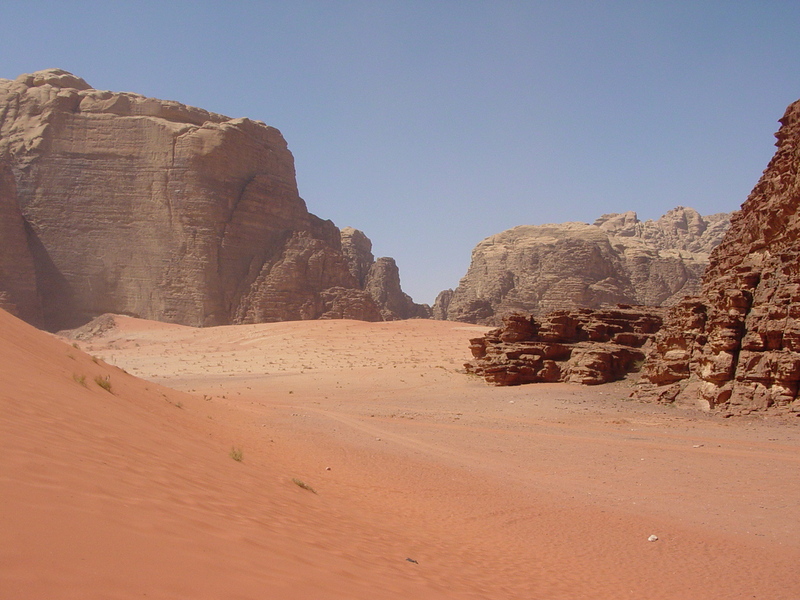 The Bedouins have roamed this area for centuries and still call it home. There is nothing more welcoming than a small fire in a Bedouin desert tent, with tea ready for consumption, a soft red woolen cushion and the blissful shade from the scorching sun. 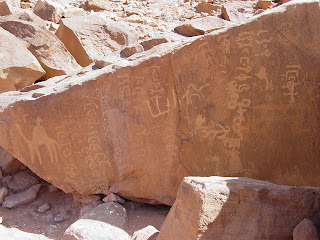 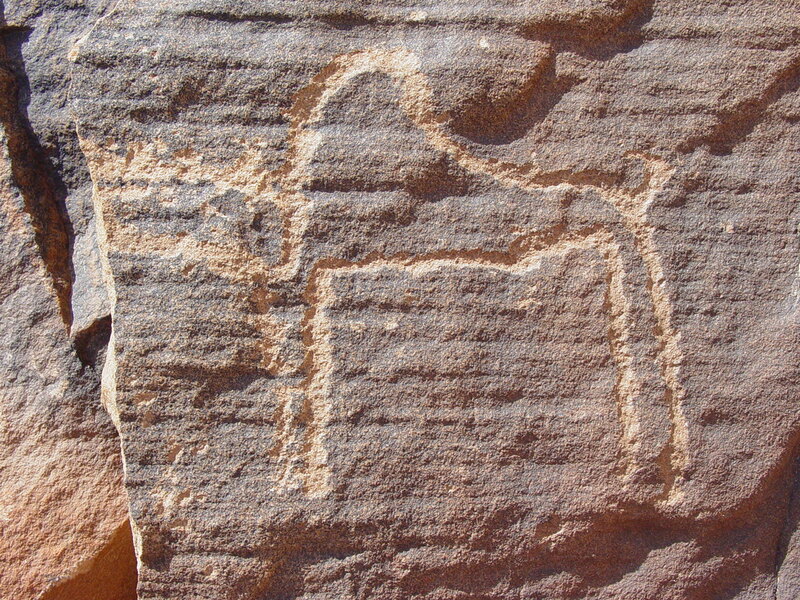 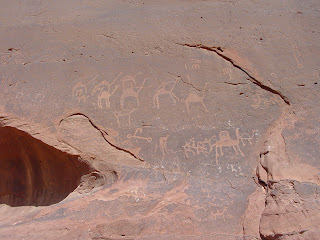 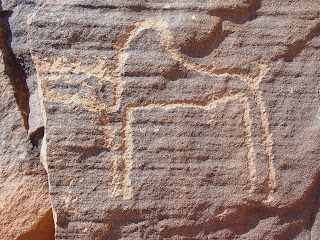 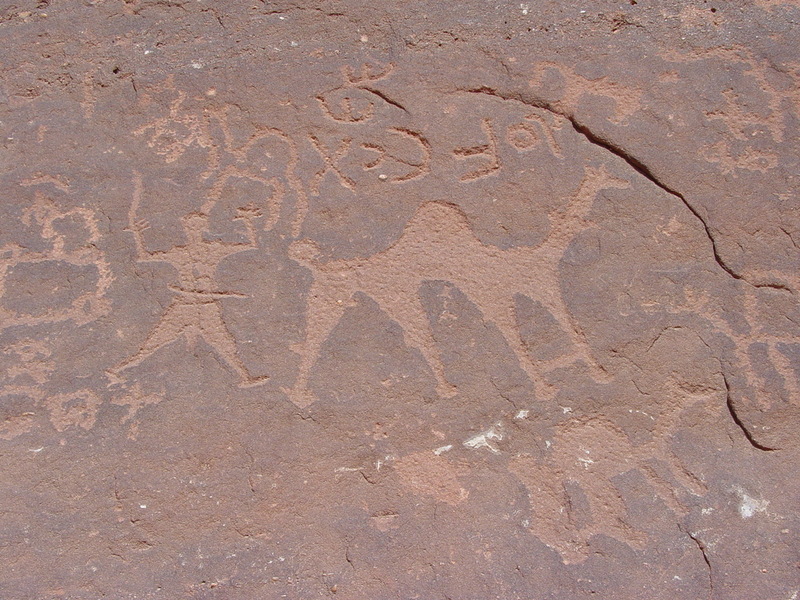 Rock art decorates the ancient walls showing images of a story that has long been forgotten. 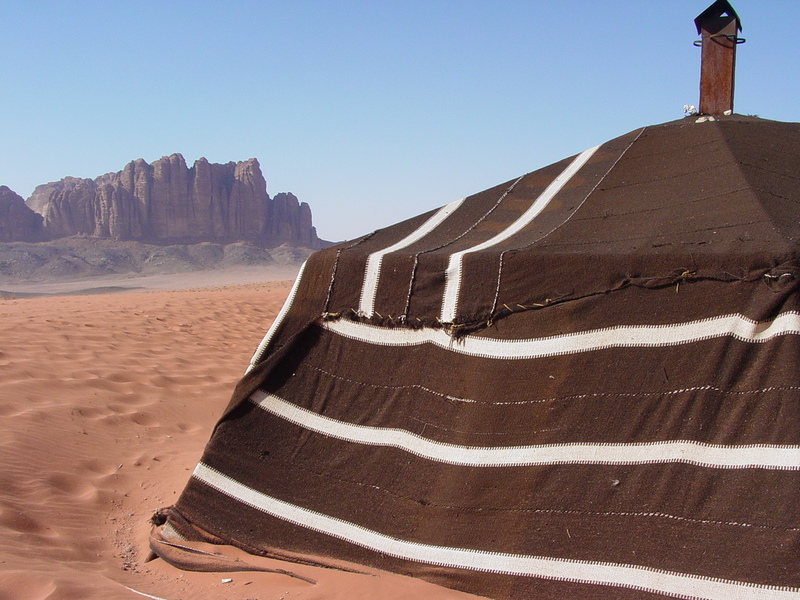 Lawrence of Arabia was much at home here and his legacy lives on amongst the people. 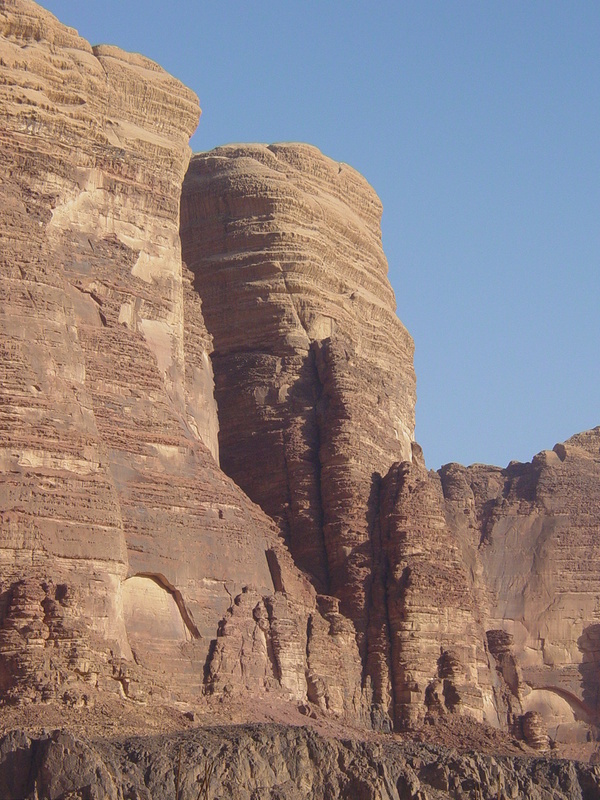 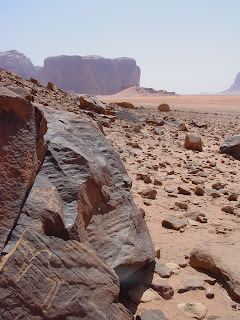 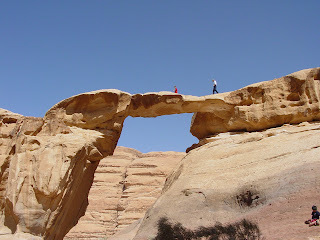 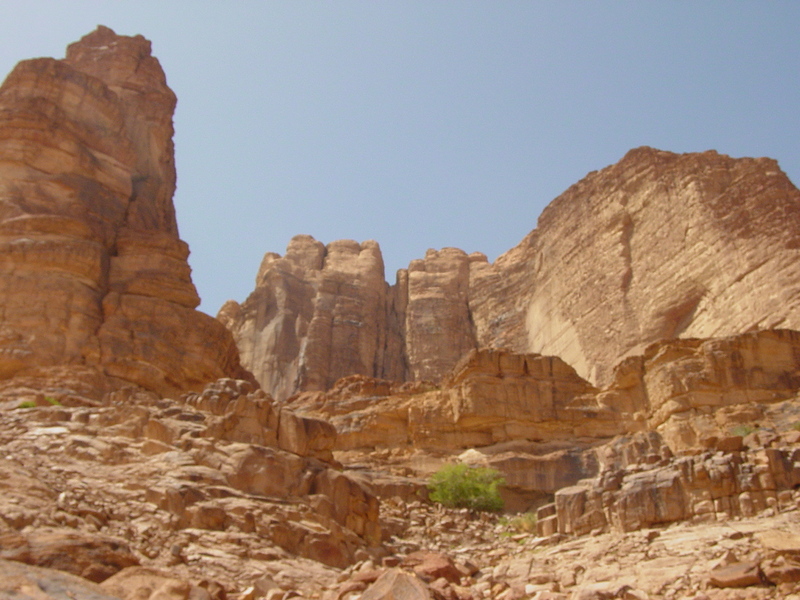 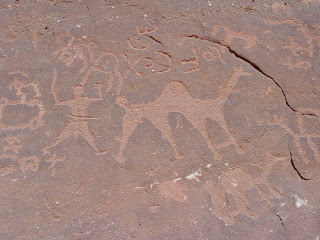 Wadi Rum is a mystical, special place, Wadi representing a valley, and rum definitely not translating to what we know it as!